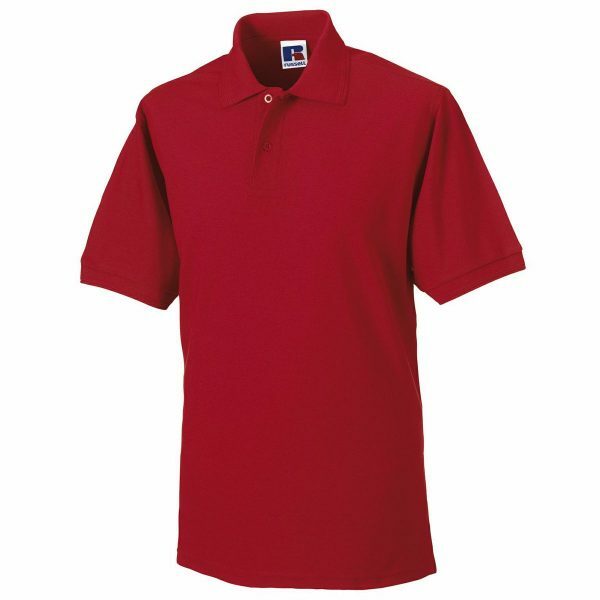 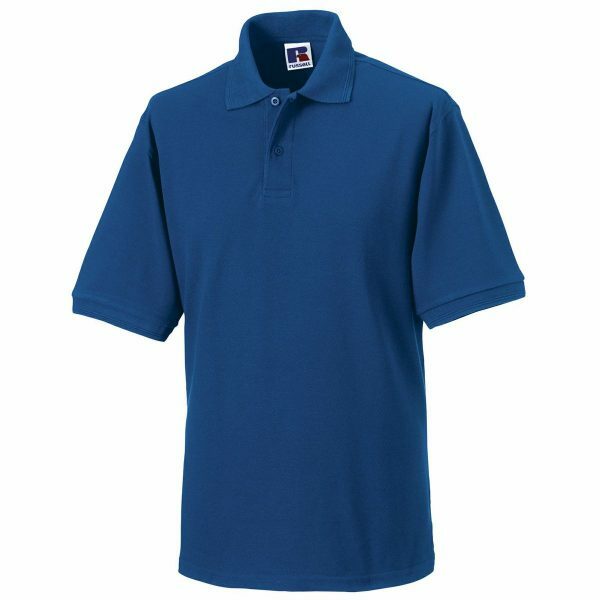 Side vents for ease of fit make this polo great for any cleaning job. Great surface for embroidering your company’s logo. Suitable for 60°C domestic wash. 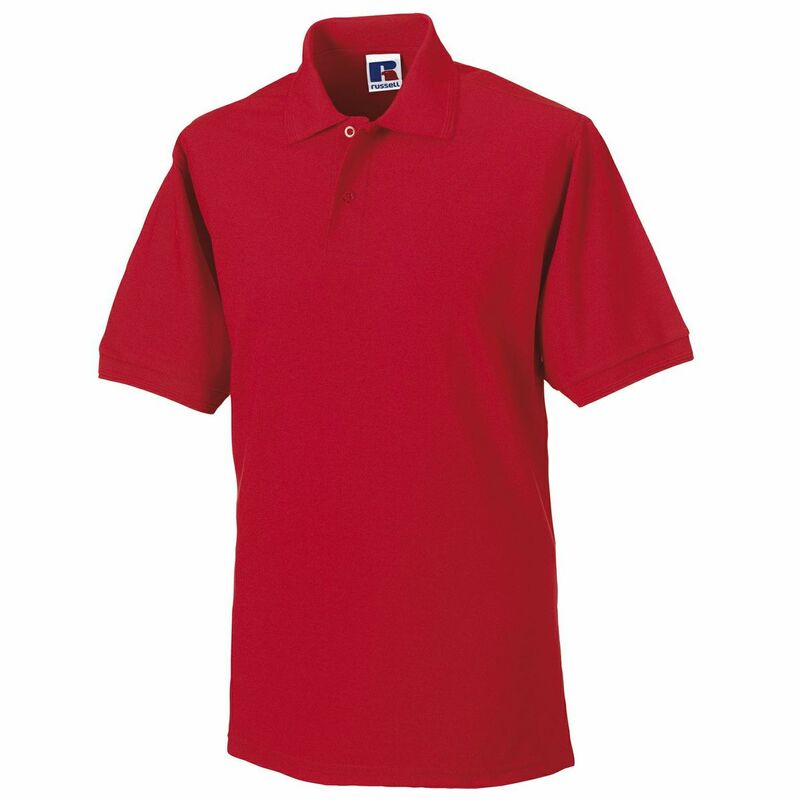 Double ripple effect on collar and cuff. 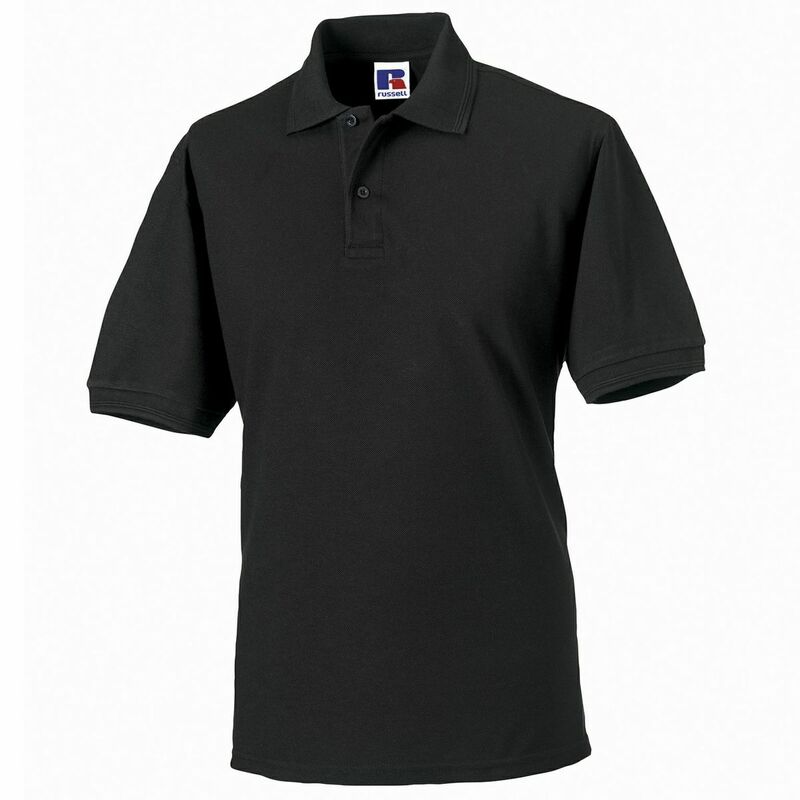 Durable fabric, suitable for hard-wearing environments. 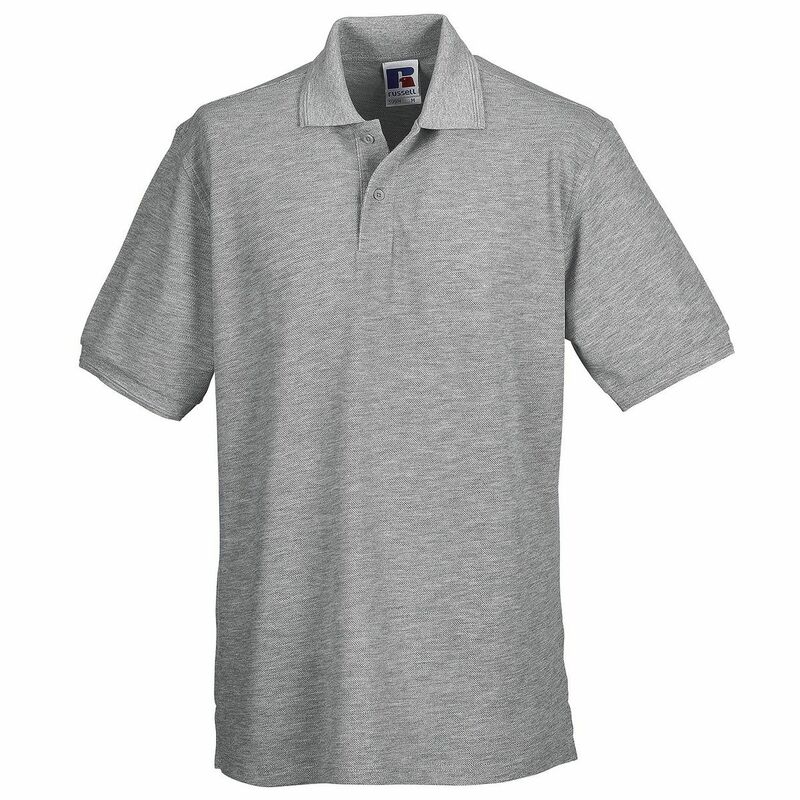 Side vents for ease of fit. 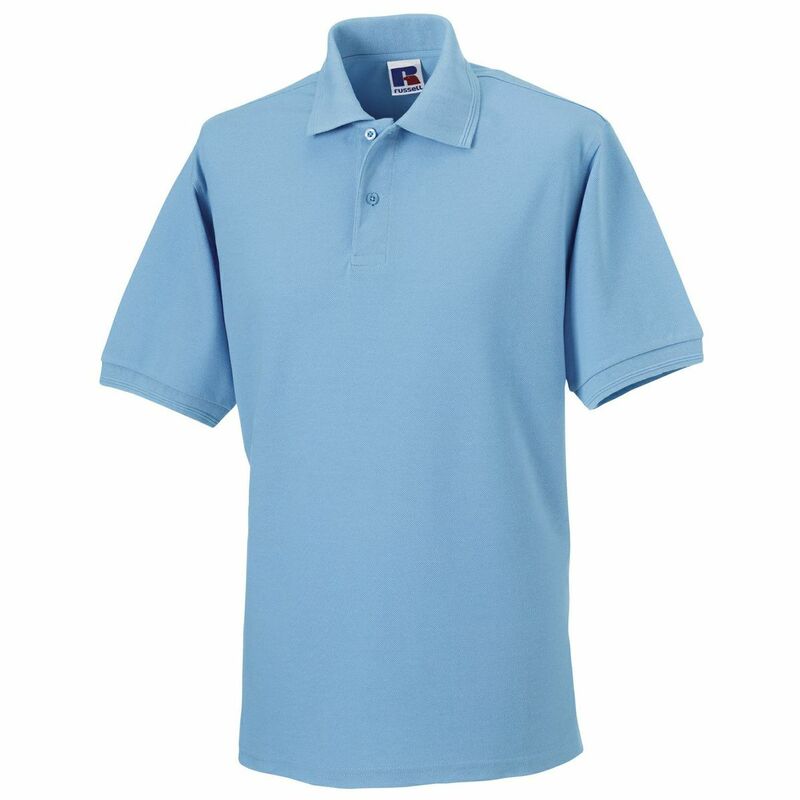 2 button angle edge placket with matching colour buttons. Reinforced shoulder seams. 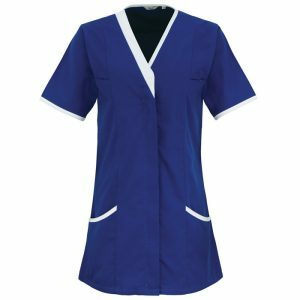 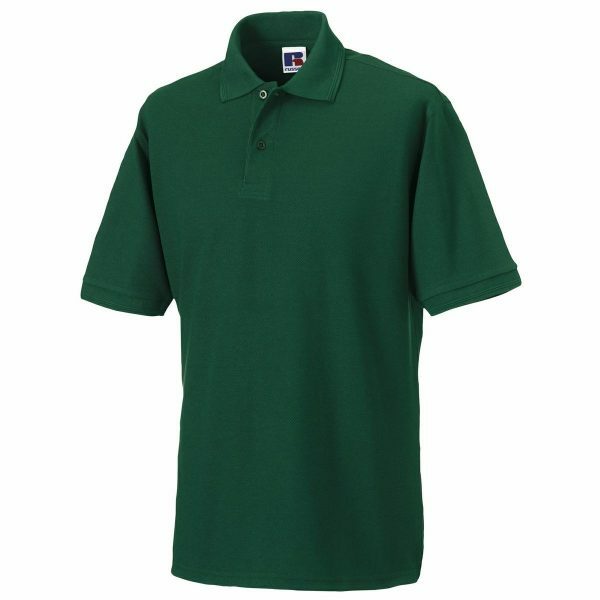 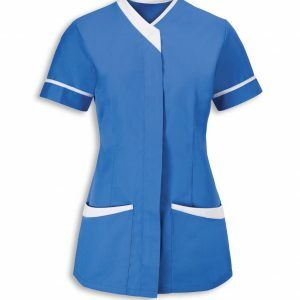 This hardwearing cleaners polo is fantastic for the cleaning industry as it can be washed up to 60° and is available in 11 popular colours over 10 different sizes up to 6XL.